Amazon’s Appstore may already be ahead of Google Play with regards to revenue, but up till now it’s been lacking one essential component. 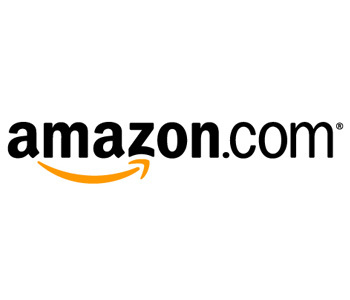 Unlike Apple’s App Store and the aforementioned Play, developers offering their apps through Amazon were unable to include the option for in-app purchases. However, that looks set to change, as Amazon announced their new in-app purchasing API which allows developers to offer content directly through their apps. 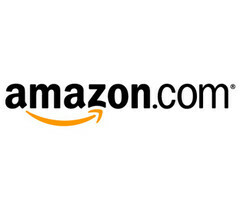 The company will still take the customary %30 of purchases, but content can now be purchased easily and quickly using Amazon’s famous 1-click feature. The offered content can vary from one time purchases to renewing subscriptions, but Amazon won’t be restricting this new feature to the Kindle Fire, as all Android devices are supported. The company has already updated their SDK with sample code, and developers can get started right away.